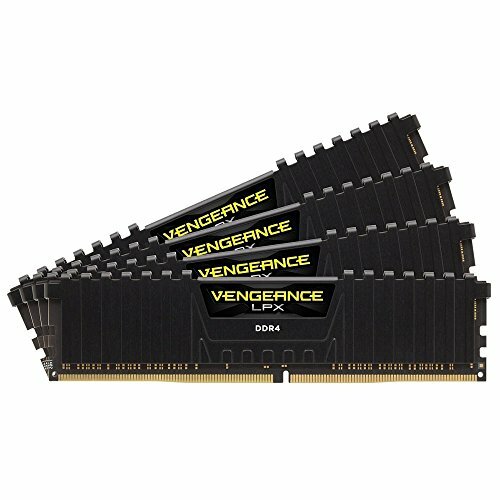 One of the easiest and cheapest ways to speed up an older computer is to add more memory. 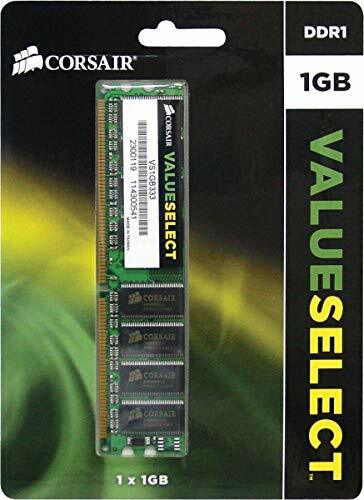 With the price of DDR ram being so low these days, it's hard to pass up the obvious performance boost. 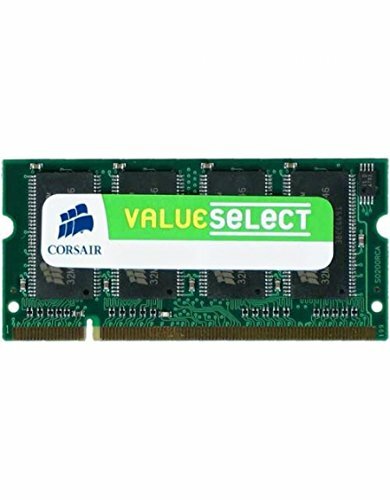 With additional memory from PC Hardware Outlet, your computer will multi task and run much better. 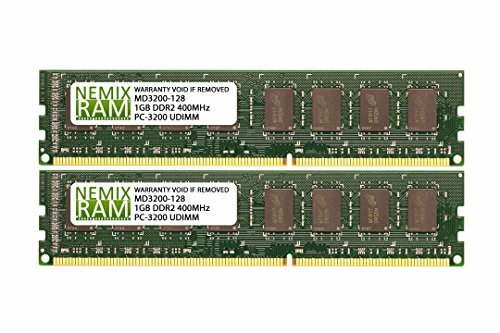 NEMIX RAM built for Desktop PC Computers backed by Lifetime Warranty. 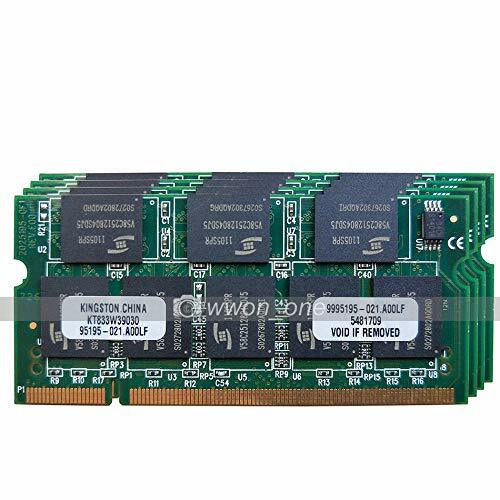 Major Brand Chip such as Samsung or Micron. 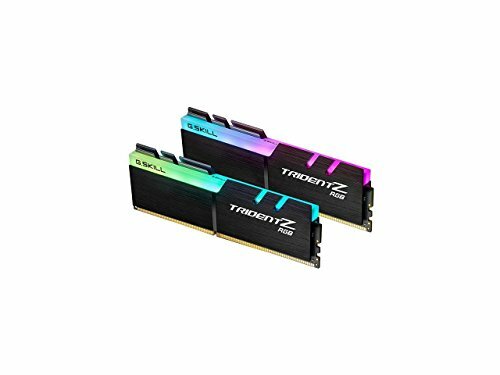 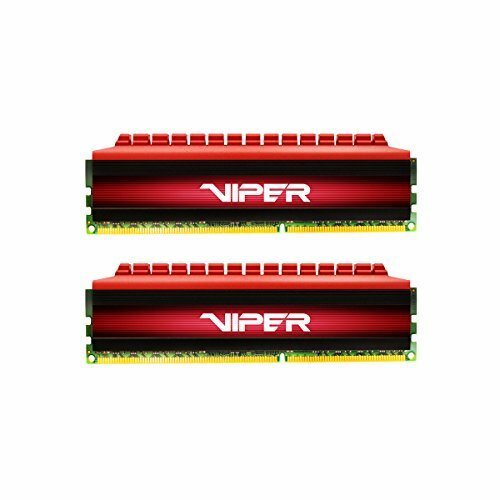 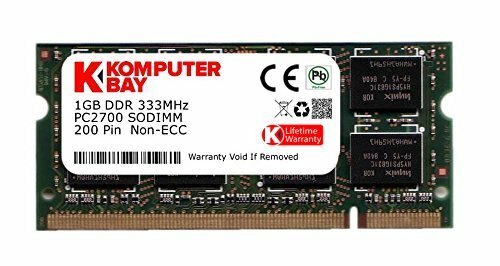 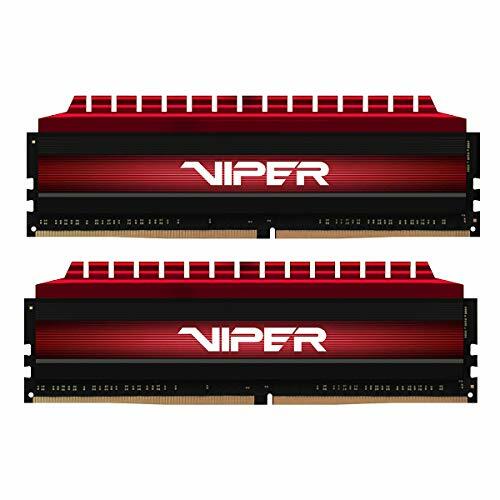 This Memory Upgrade is a 2GB (2 X 1GB) DDR 400MHz PC3200 184-pin Memory RAM DIMM for Desktop PC. 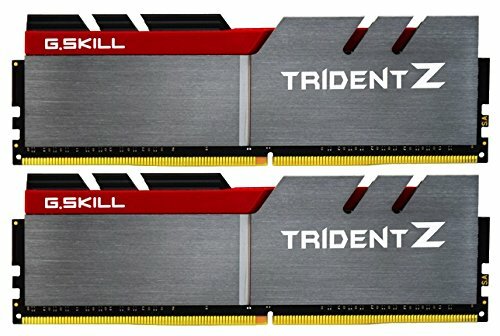 Kingston is the industry leader in pc memory. 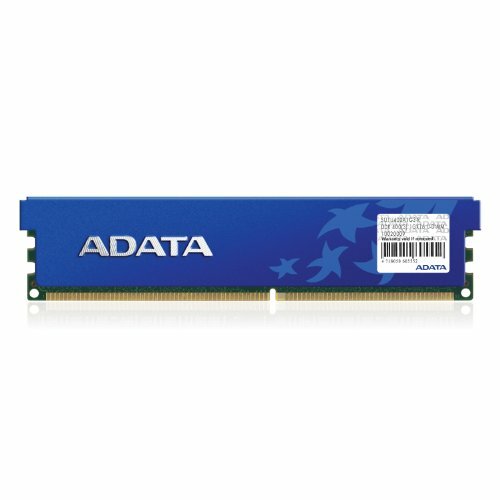 our line of system specific memory is memory designed, manufactured and tested to the specifications of each particular brand name computer system. 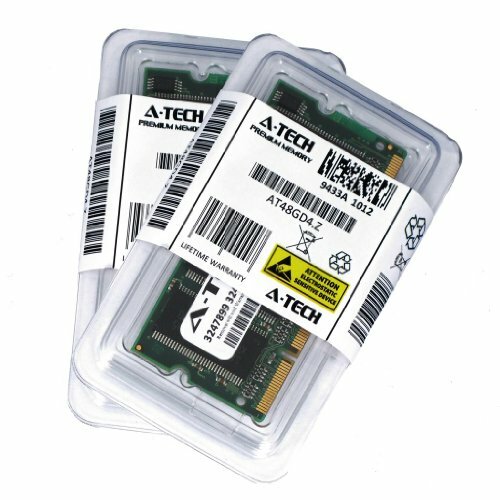 included in package is a 1gb module of 400mhz ddr desktop memory. NEMIX RAM built for Desktop PC Computers backed by Lifetime Warranty. 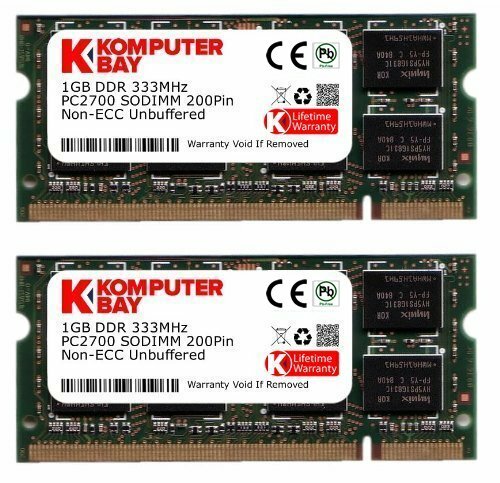 Major Brand Chip such as Samsung or Micron. 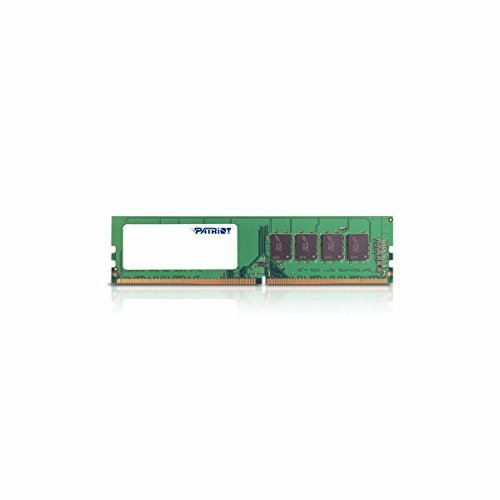 This Memory Upgrade is a 2GB (2 X 1GB) DDR 333MHz PC2700 184-pin Memory RAM DIMM for Desktop PC.